If you know how to trouble shoot a carpet cleaner when it fails to work, you will not have to call an expert whenever the unit has a problem. You will be able to try and fix the problem on your own. • Turn the carpet cleaner on. If the light that shows when the machine is ready does not work or illuminate, then it might be the power problem. Make sure that the source of power for the machine is on and that the machine is plugged in. Ensure that power connections are in good condition and then try again. Both the switch of the power source and that of the machine should be turned on when troubleshooting the machine. If the carpet cleaner cannot work, then know there is an internal problem of the machine and call a professional. • If the ready light of the carpet cleaner is illuminating but the machine cannot function, refill its tank if it is not producing spray or if it is producing little amount of spray. Check to find out whether the tank is in good condition. You might even clean the machine’s filter in case it is the one that is clogged and preventing the machine to function properly. Also ensure that the tanks of the cleaner are in good condition. Try to turn of the carpet cleaner and then turn it on after a while. After turning it on, depress trigger and see if it will work. • Turn of the machine and then unplug it from power source because the pump belt might be the problem. Insert a blade of a screwdriver with a flat head in the lower slot of the access door of the belt and release the snap. Another screwdriver with a flat head might also be used in releasing the upper snap. This will enable you to see if the pump belt is damaged at the area around the machine’s motor shaft. If you have a problem checking whether the pump belt if broken, contact an expert. However, if you realize that it is the pump belt that is broken, consult the manual to find out how you can get a new one. 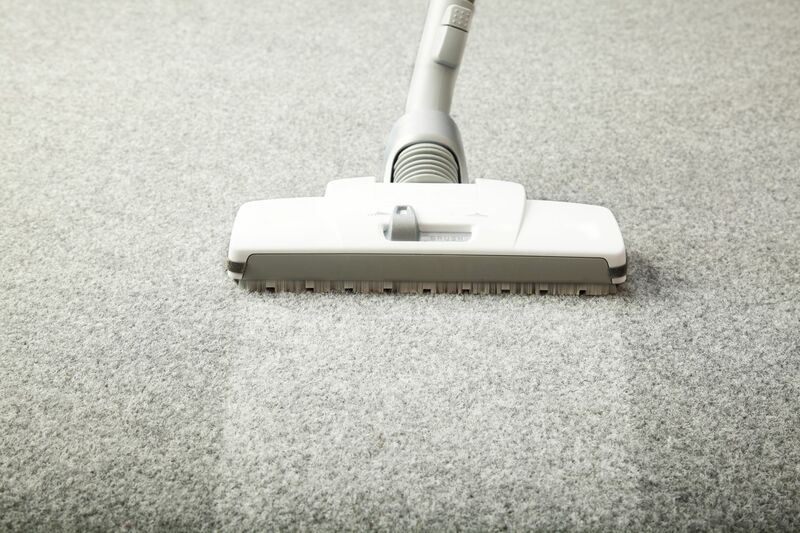 These are the most common problems of carpet cleaners that many people face and dealing with them is easy when one has information to guide them. Nevertheless, if you try to trouble shoot a problem of your carpet cleaner and then realize that you cannot do it on your own, it is advisable that you consult a professional repairer. Trying to fix a problem that you do not know can cause more damage to your carpet cleaner.